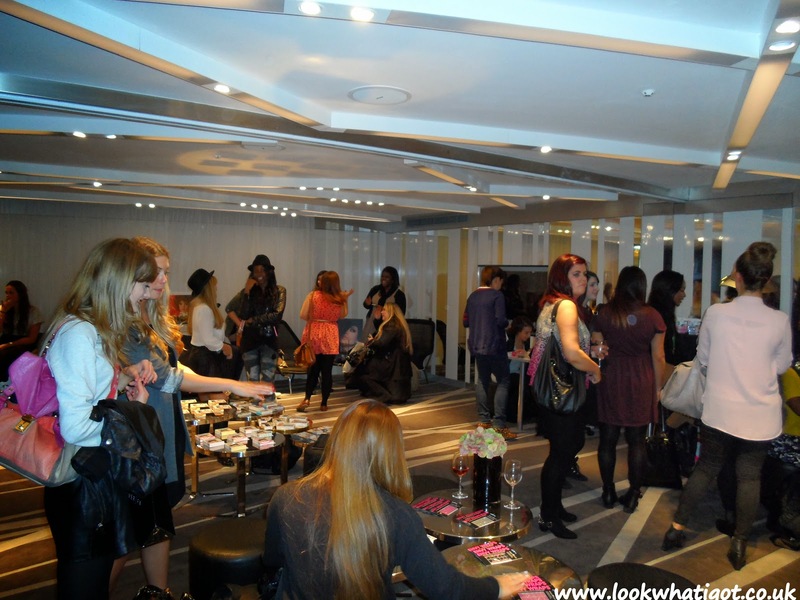 Top to Bottom: Outside the W hotel; inside the event;my outfit;Katy Perry range for Eylure; Anniversary range; We got our nails did;the uni girls and me; falsie nails;nail wraps;hedkadi range;bloggers and uni girls united! 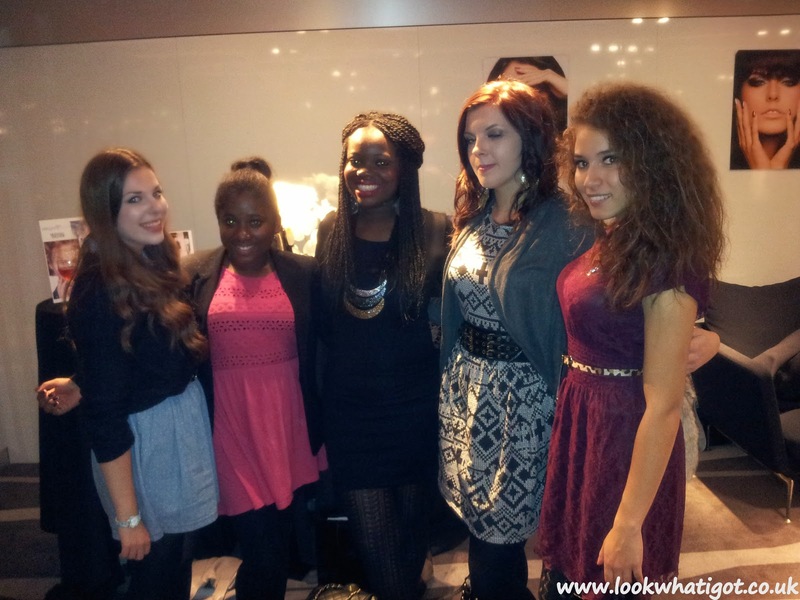 Back in October, I went to a really great event at the W hotel in Central London, for Eylure and Elegant Touch! 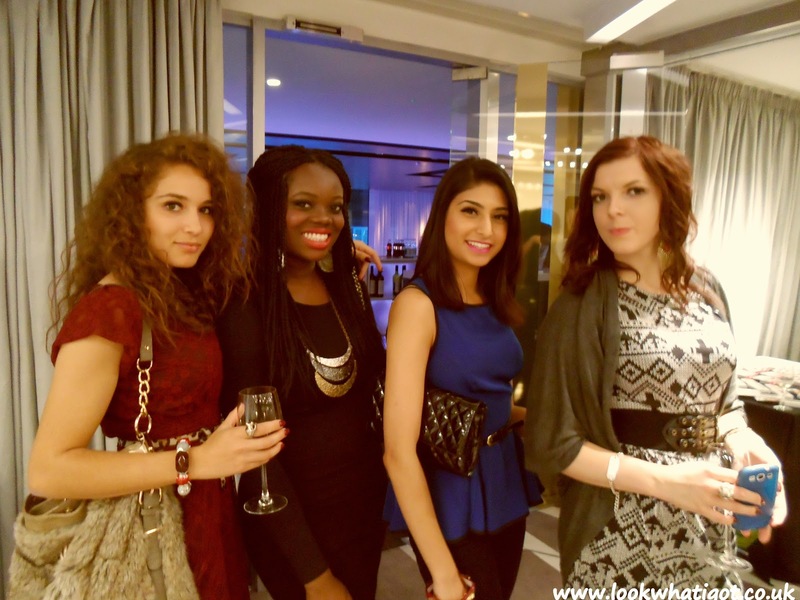 This was a slightly different event as I got to bring my flatmates from uni, so that they could get a piece of the fashion and beauty world, and boy did they love it! 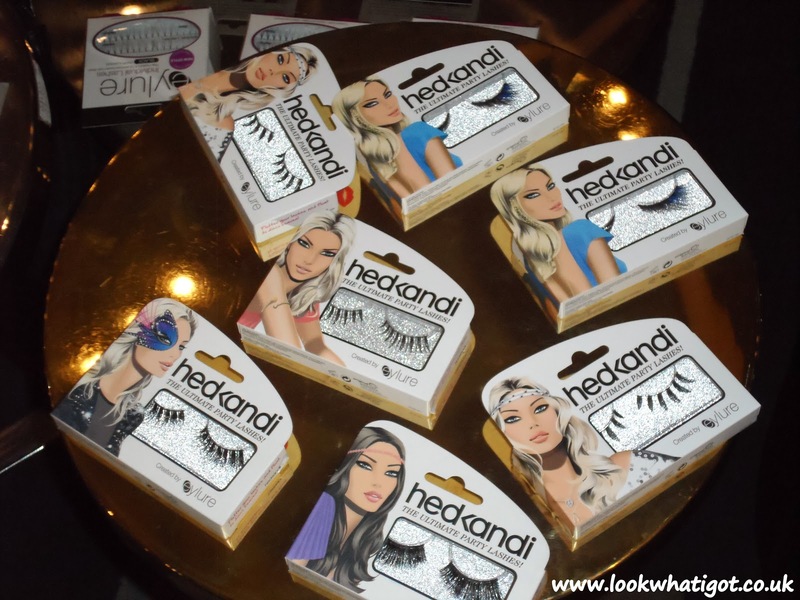 We were first greeted with champers and other drinks whilst we gazed at the abundance of false eyelashes and nails. 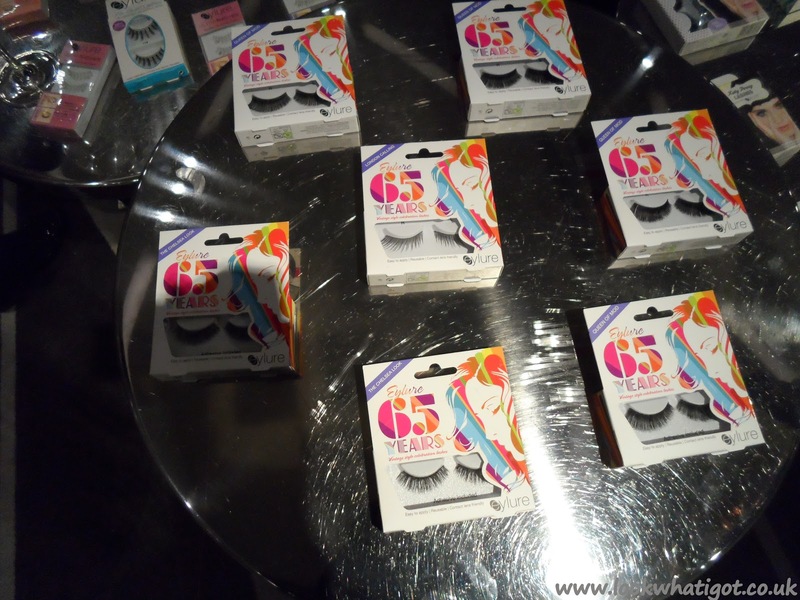 I was in awe with Eylure range especially the Katy Perry range and their anniversary collection which paid homage, to their 65 years in the eyelash game. 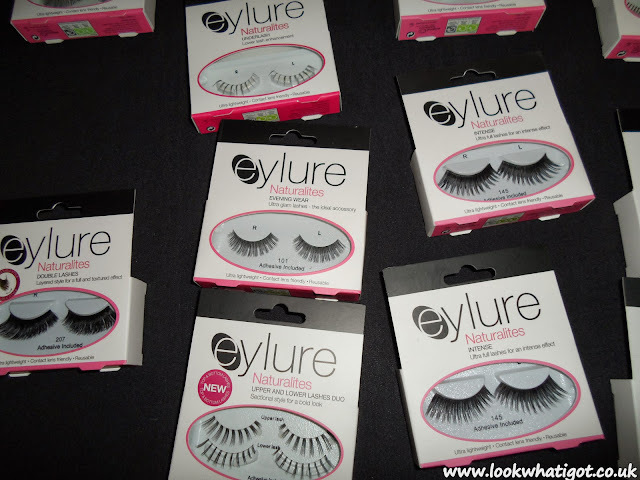 I had the eylure 120's placed on me, and I loved how they looked natural but also gave me an edge. 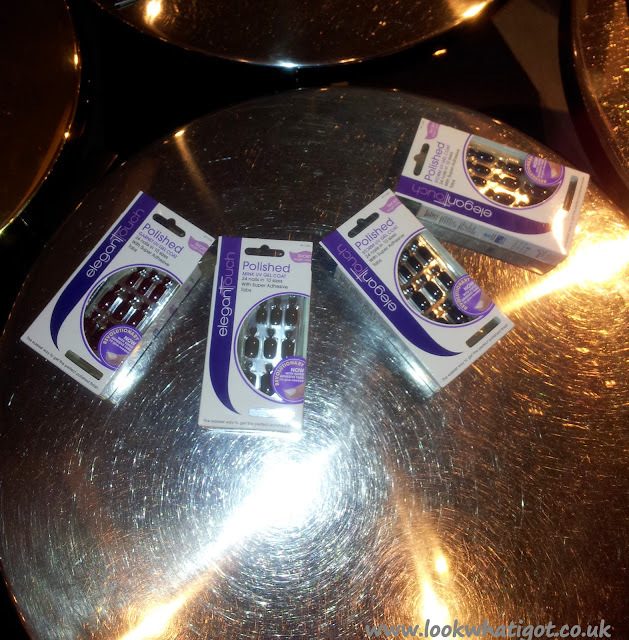 I did a little fan girl squeak as I saw the collection of false nails by Elegant Touch... 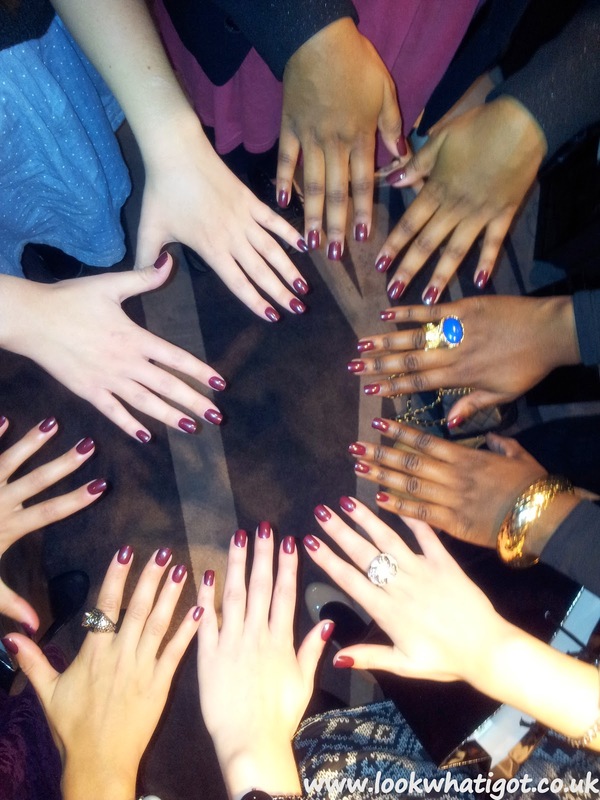 If you've been a follower for a while or have me on instagram(JD_lwig) you'll know I love to prettify my nails( not even a word..but it'll catch on). 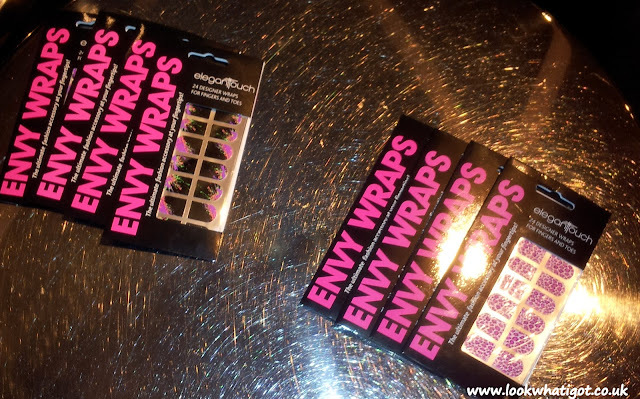 So I loved having a look at Elegant Touch's envy wraps, which are nail stickers. So if you are not very good at nail art but love interesting nail designs, check this range out! They also had their famous press on nails, which I was apprehensive about,as I am afraid of nail glue. But once I heard that they used nail adhesive tabs instead, I had my nails done.. I loved them so much. was very nice, one of the best I've been to for a while. I wish we had events like that. 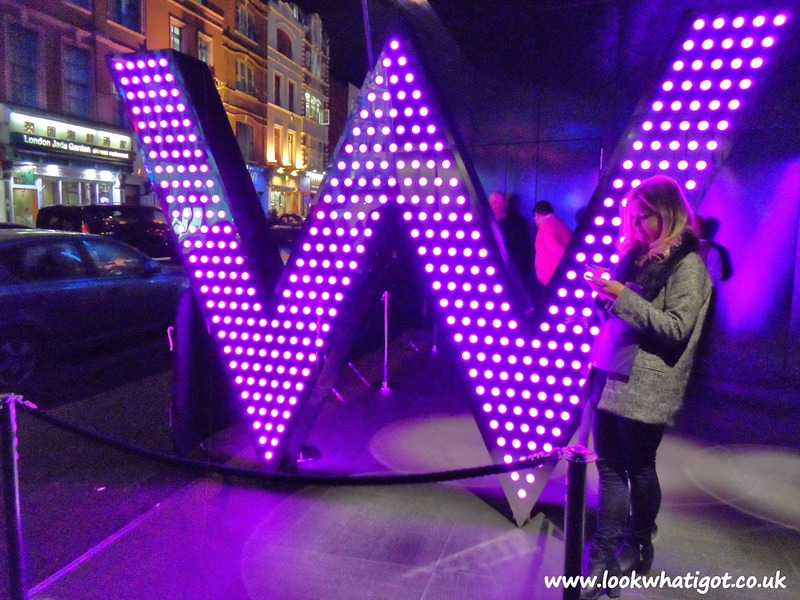 It looks so fun! 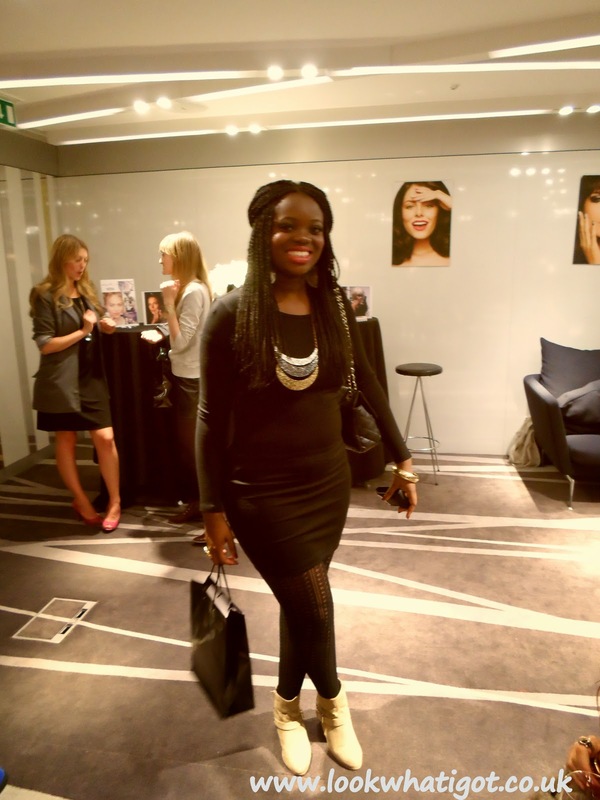 BIRTHDAY OOTN| 22 YEARS YOUNG!